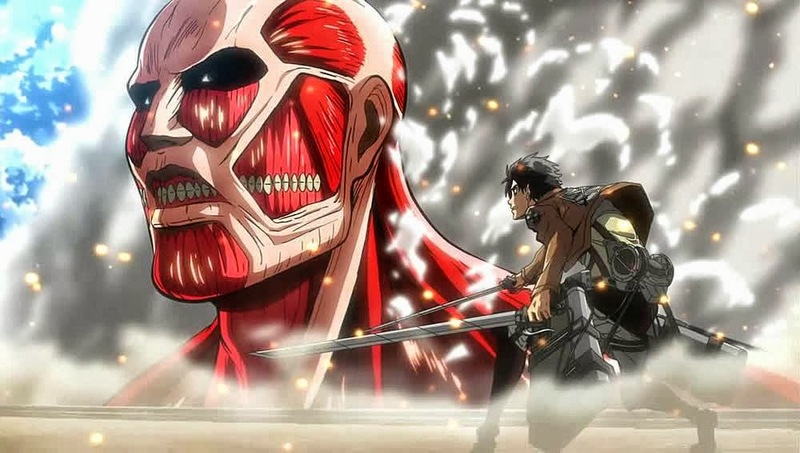 Blogger Note: This was a strange anime for me, during its air time, I watched 3 episodes and then put it on hold (mainly because of shows like Danganronpa, Watamote and Attack on Titan) then for review purposes I decided to see him in marathon, again I watched 3 episodes with a 2 weeks break, to finally watch it in two nights. "Something, Something and an Otaku Vampire"
After the long time that I took to see Blood Lab, to write this review I stayed thinking the why. In this run, I never thought to put it in the dropout list (fortunately only Free went to that list in 2013). This anime was pretty odd, the anime is competent don't take me wrong, but, their main focus was on comedy, but I think they failed big time but they also has surpassed expectations with its original contents! For me the opening is practically equivalent to the soul of the anime, a bad open can ruin the entire program, a good one could help to hide little defects in his storyline! Blood Lad presents us a competent (at least for me) opening, where the characters in the anime and some of his components are presented! I like this opening and the song, is not worthy to go to my mp3, but like the anime is pretty competent. If I needed to define this anime in one word, only one comes to my mind competent. 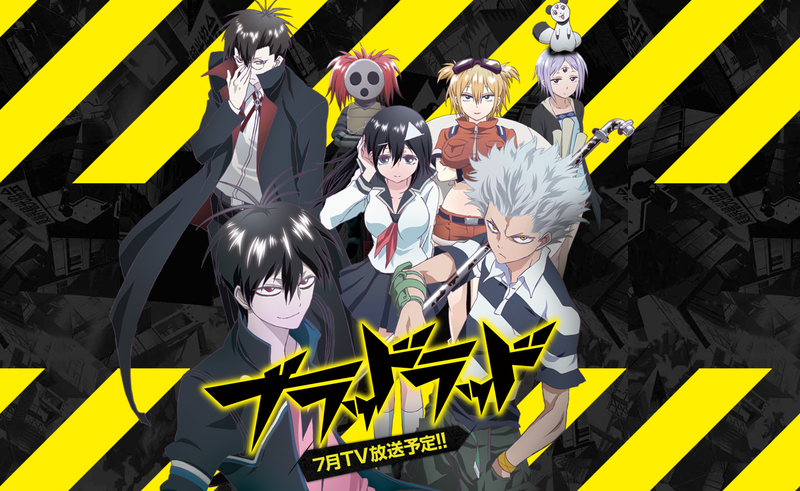 Blood Lad, presents us a world of supernatural, where all is divide in clans with strong bosses and one of this boss is an otaku vampire that meets a human girl. The weak point of this anime, for me, is that, it define (in the firsts episodes) like an comedy with some elements of some animes like Dragon Ball we even see SonGoKu favorite move! This fact, made me look for anime references in every scene, and (probably wrong) I think I see elements of Hunter Vs Hunter and Bakemonogatari at least. The strong point was the competence of the story presented, a nice story, involving vampires, werewolves, spatial manipulators, ghosts, Frankenstein and even humans! The anime with only 10 episodes, presented us, several characters development, made us care for them, all elements are there to be a good anime! If they had a few more episodes and a closure ending, it could be a great anime, instead of only a competent one. By the time of this review, at least one OVA show is released, I still didn’t see it, but considering the way the anime ended, there are much interest and story to a second season with at least 12 episodes (I hope) :P.